Dry In Half The Time! Water damage and flooding can occur at any time and can be caused by many things. Water feed lines can break, water heaters can burst or wear out, plumbing can back up, or a natural disaster can cause a serious roof leak. When water damage occurs it is important not to panic. The first thing to do is to try and stop the water flow source (turn the main valve off), and then call a water damage expert like Green Planet Carpet Care. Green Planet Carpet Care offers 24-hour emergency services for carpet drying, water removal, and structural drying. We respond quickly with state-of-the-art equipment to extract the water from your carpets and dry out the structure. We are equipped with the industry specific moisture detection instruments to determine hidden areas of moisture within the structure. We will be there to help you in this time of need. We can be there 24 hours a day, 7 days a week. Even a few gallons of standing water can become a breeding ground for bacteria and MOLD. Bacteria and molds can begin to germinate in as little as 24 hours after the water intrusion! Not to mention permanent structural damage! 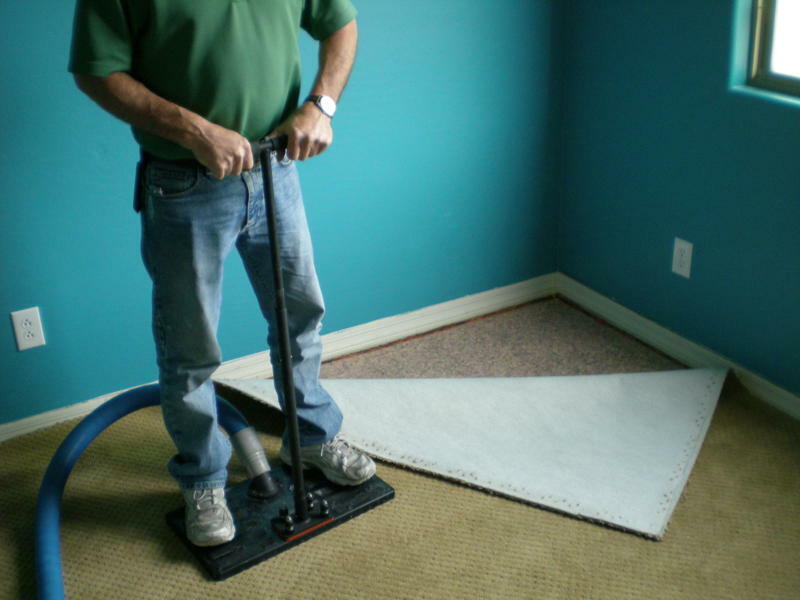 It is important that you dry out your carpets and structure quickly. Below is a list of things you can do to minimize the effects of water damage, followed by a list of things to avoid doing. The quicker you act the less likely your flood damage is likely to become a full water damage restoration job. dry out services available 24 hours a day! Green Planet Carpet Care is a service of A to Zebra Carpet Care LLC and is family owned and operated by people who care. Copyright © 2008-2019, A to Zebra Carpet Care LLC. All Rights Reserved.